In It Together has several partners. Partners are people who value marriage as much as we do. They are people with relationships that stand out and who have decided to come along side the work and mission of IIT because they believe that marriage matters! Kevin and Renee are a power couple in the full sense of the word. They both gave up successful careers in their respective fields to pursue a dream of owning a business together. 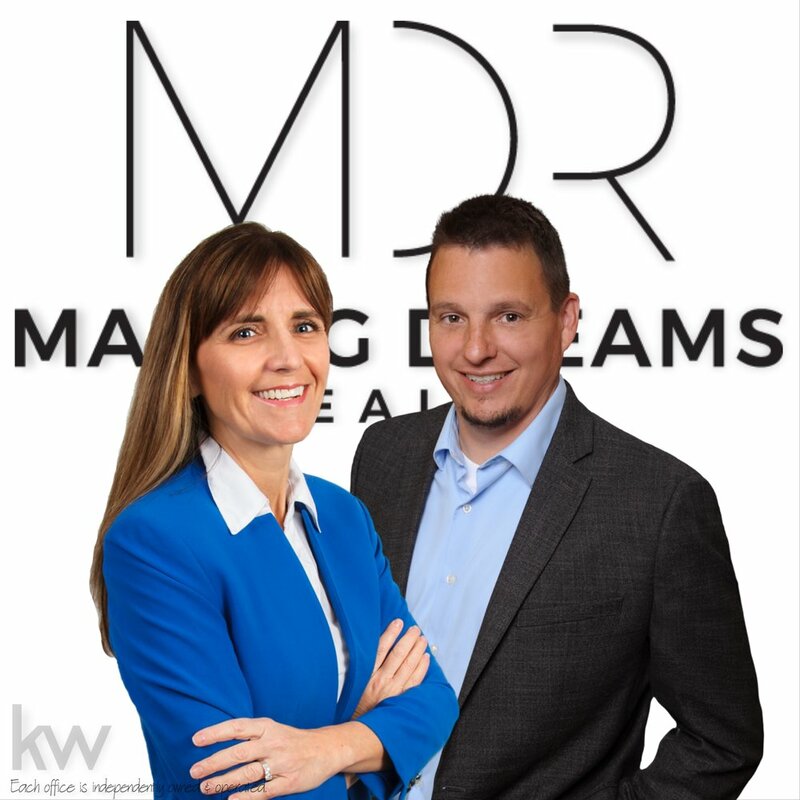 As founders of MAKING DREAMS Realty w/ Keller Williams, along with their outstanding team members, they partner with people in making smart decisions and achieving real estate dreams while staying within a manageable and healthy financial budget. Serving Southern, WI, you can connect with MDR on Facebook @MDRealty.KW. Kevin and Renee have been married for 11 years and have a blended family that includes 4 amazing children. They are living proof that great things can come out of difficult situations! Their marriage stands out and brings hope to everyone around them! Kevin and Renee currently reside on the outskirts of Edgerton, WI. If you are interested in a real estate consultation or a referral within your local community, call 608.345.6197. Gene and Thomas have been married for 38 years and have 2 grown daughters and 5 grandchildren. They were an integral part of Matt and Suzie's marriage from very early on. Their marriage exudes passion, commitment, unity, and fun! Jan and Gene have owned and operated their own trucking business, Thomas Trucking, for 40 years! 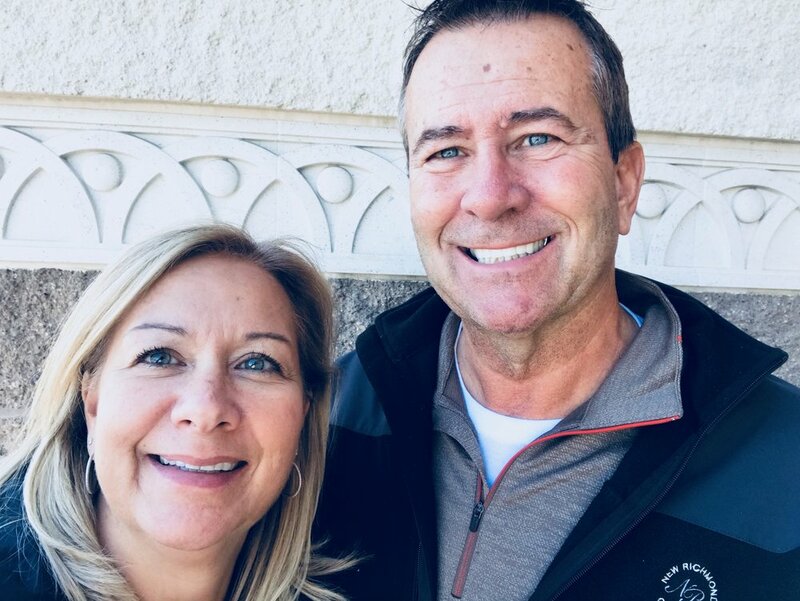 They spend a great deal of time with their children and grandchildren and are always only a phone call or FaceTime away when Matt and Suzie need some advice! Jan and Gene currently reside in New Richmond, WI. Oua has been partnering with Matt and Suzie in various capacities for many years. Thrivent is sponsoring all 4 Eau Claire Date Nights in 2018 and also is working with In It Together to provide financial awareness to couples. He is always willing to meet with couples in order to assist them in accomplishing their dreams! Oua and his wife Brenda have been married for 21 years and have 2 children! Their commitment to each other is undeniable. 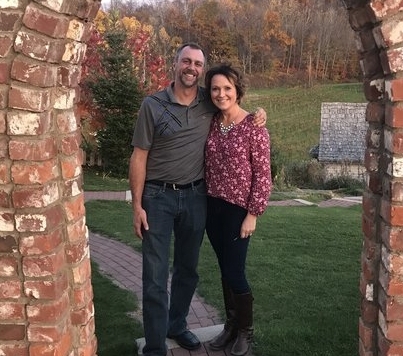 Pastor Kyle Gunderson and Pastor Remy Dietrich are passionate about marriage and they desire to be an encouragement to all couples at Cedarbrook Church. Kyle and his wife Anna have been married for 16 years and have 4 young boys. Remy and his wife Lisa have been married for 39 years and have 2 grown children. Cedarbrook church sponsors all Menomonie, WI Date Nights. Lloyd and Julie Stunkle have a marriage that stands out and are incredible encouragers. They have been married for 12 years and have two children, Skyler and Grayson. In addition to being passionate about marriage, they are also dedicated to providing water to communities in Honduras through an organization called Living Water. The Natural Touch has sponsored several IIT Date Nights including the upcoming 2018 summer event, "Turn IIT Up!" Jacob's Well Church has huge hearts for families and loves encouraging strong healthy marriages! We are thrilled to walk along side of couples and be partnering together through our Date Night events as well as leading Marriage Journey classes. Thank you Roxann, Cory, and Paul for this incredible opportunity and partnership and for your love and support of In It Together!